Gonzalo is a man with a heart...or is he? 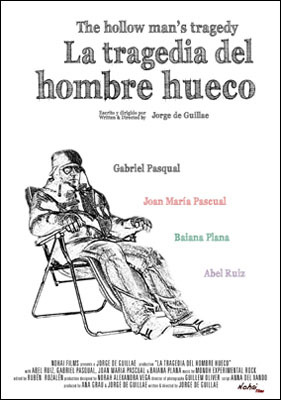 Synopsis: Gonzalo is a man with a clear and intense look, his wide chin and his dimples present us a kind and pacific man, with a great heart... Here is the contradiction, Gonzalo has no heart.